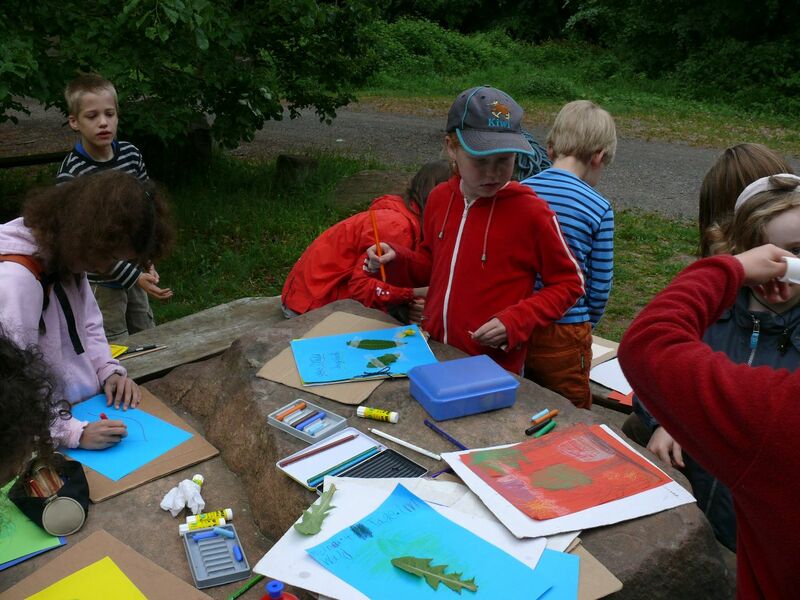 Startseite > Programm > Workshops Donnerstag > D11 - Citynature – How does nature come to children? 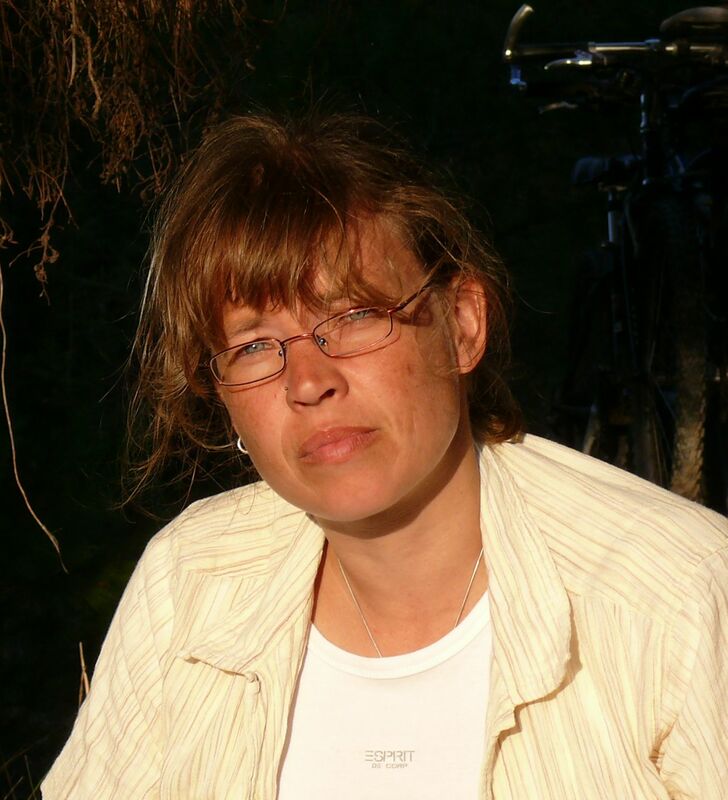 D11 - Citynature – How does nature come to children? 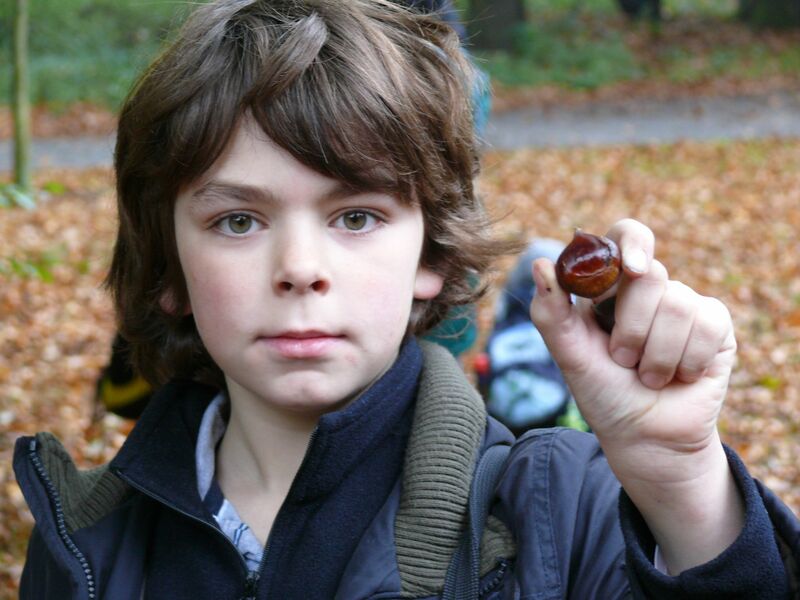 The immediate experience of nature is not natural for many children and youth of today.Through the passing of the seasons, nature invites us time and again to make new experiences. 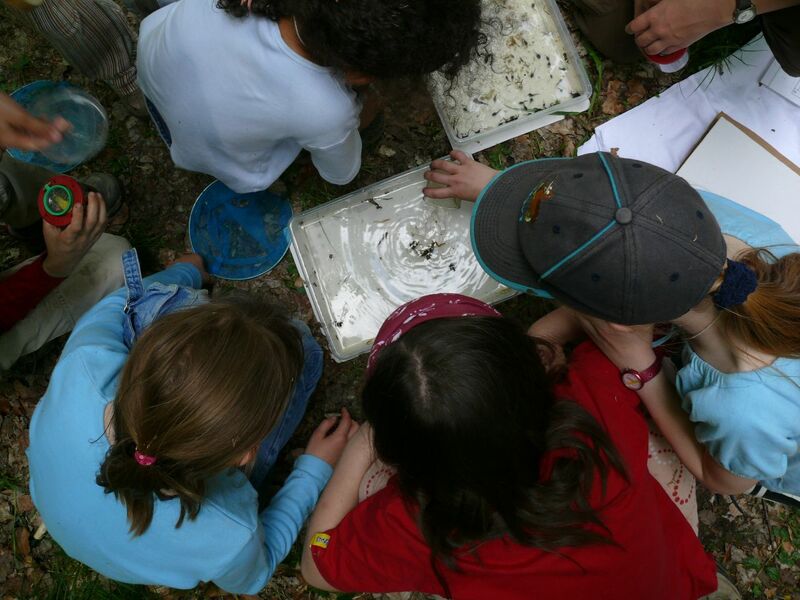 This workshop shows possibilities to bring nature closer to children that don´t have many opportunities to experience nature in their everyday lives. 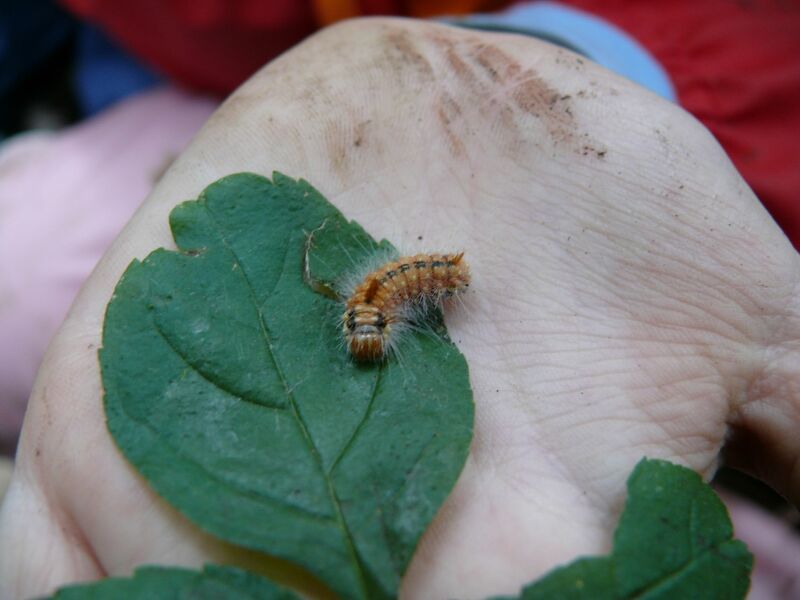 An intense experience of nature is not only informative, but also promotes the emotional balance and the physical well-being of children – a very welcome and necessary compensation for media overstimulation and missing space to move! 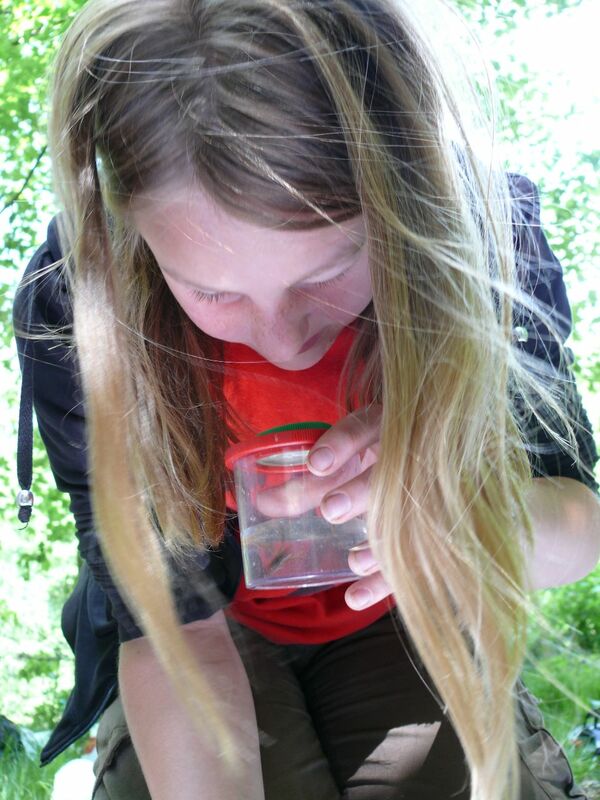 Nature pedagogy is a special form of environmental education and works with its own methods to impart knowledge and show connections in nature. This includes vivid experiences in and with nature. The workshop will focus on various forms of nature experience, with many games to experience nature and to try out for yourself. 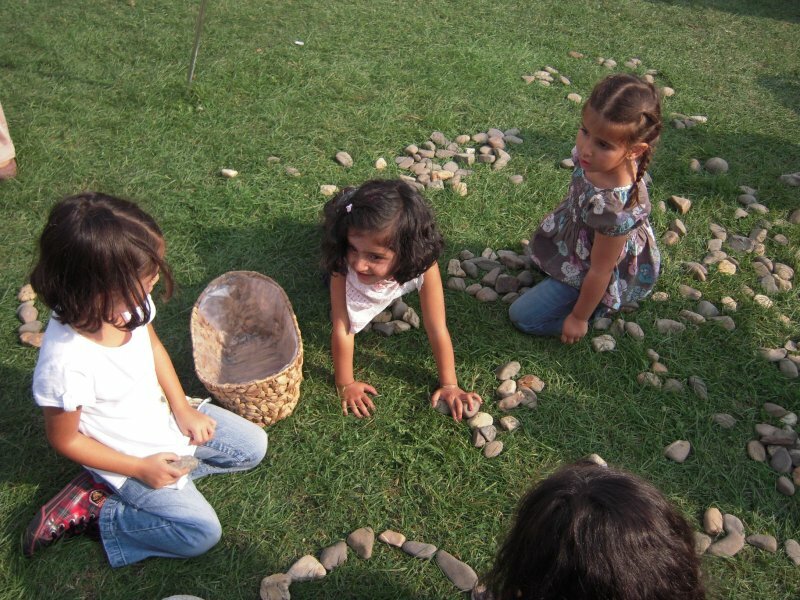 The objective of Citynature is to bring nature to the children and youth and to make use of the existing nature in a city.